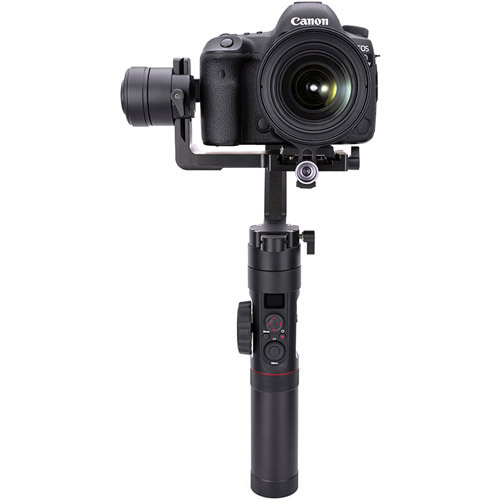 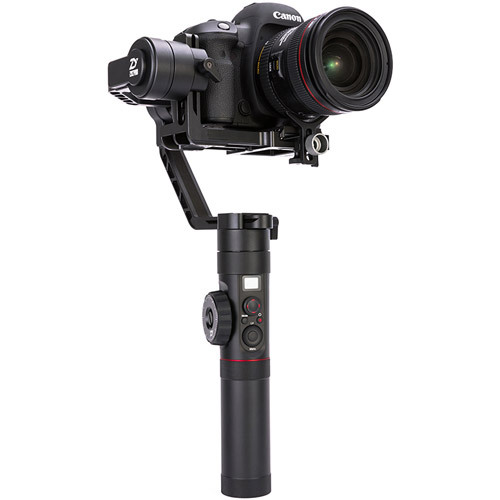 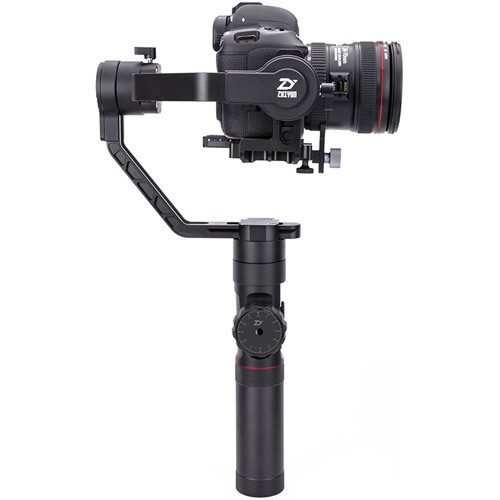 The Zhiyun-Tech Crane 2 delivers an industry first! 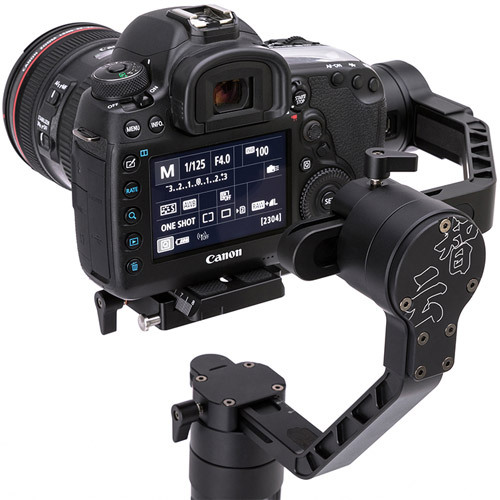 A newly installed follow focus controller realizes film-grade performance by providing greater motion sensitivity and precision control. 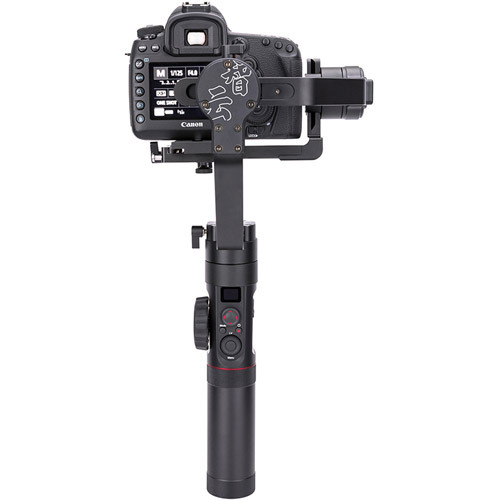 The Crane 2 also features a brilliant OLED display, allowing you to clearly see the stabilizer’s status at a glance. 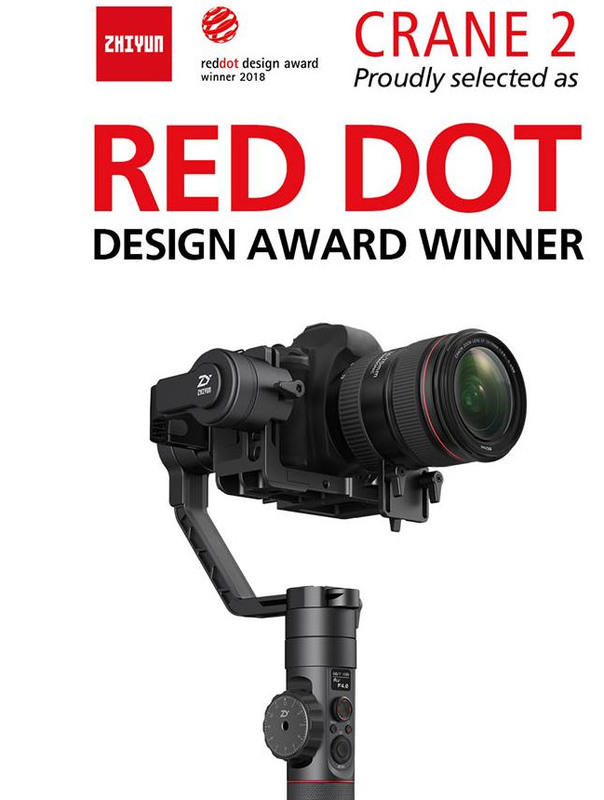 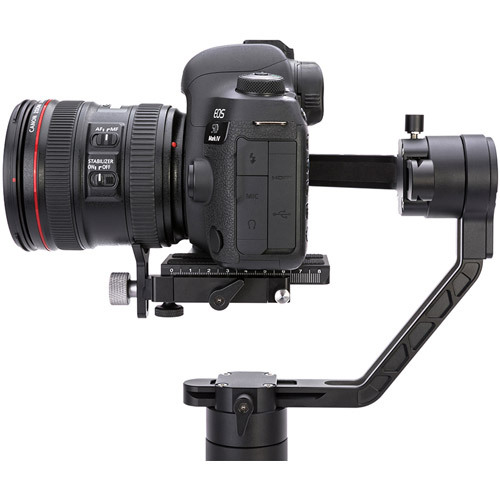 Featuring a quick control dial on the OLED panel allows you to adjust camera and gimbal settings instantly.